Almaty (Kazakhstan) (AFP) - People under 30 in Kazakhstan have only known one leader -- Nursultan Nazarbayev, who announced his resignation this week after shepherding the country from the Soviet era. 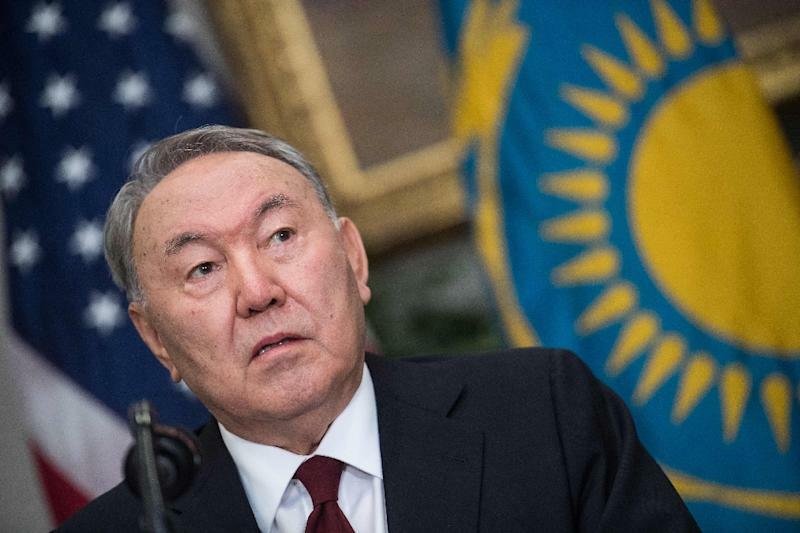 His stage-managed departure -- he will keep key posts and significant political influence -- has left Kazakh millennials wondering what will come next. "The word 'Nazarbayev' means something like the word 'parent'," said 18-year-old film student Madi Makanov, who lives in the country's largest city Almaty. "Not because he has brought you up, but because we didn't choose him," he told AFP. Kazakhstan has a young population, with around 40 percent of people under 24, according to estimates based on UN figures. Nazarbayev, 78, won internationally criticised elections in 1999, 2005, 2011 and again in 2015, when he took more than 97 percent of the vote. 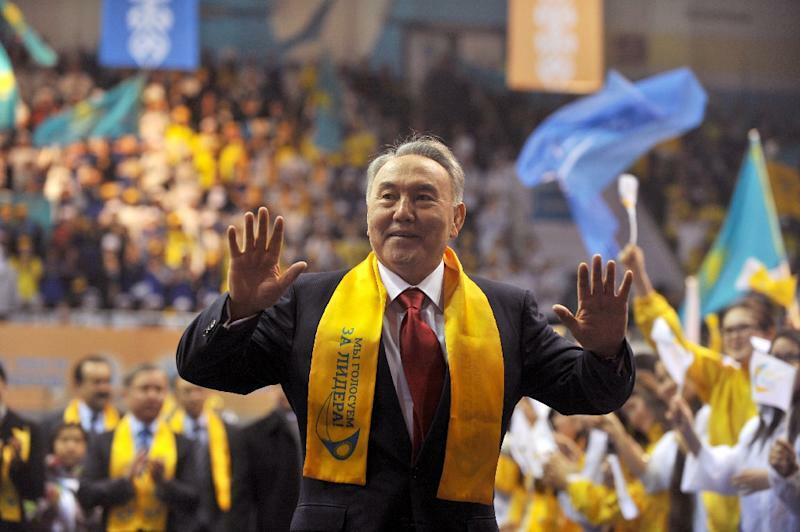 While Nazarbayev's Kazakhstan lacked the despotic edges of some of the regimes in its Central Asian neighbours, rights abuses were well documented by advocacy groups. Crackdowns on political opposition, civil society and the free press grew notably in his final presidential term, which was troubled by fallout from an oil price collapse. Nonetheless, peasant-born Nazarbayev transformed the nation into an energy powerhouse over his decades in charge. "Some are sad, because it is an end of an era. Others are happy because fatigue has been building up all these years," said 32-year-old PR consultant Rinat Balgabayev. "In the capital no-one is sleeping," he said when contacted in the early hours of Wednesday morning. Balgabayev has a healthy following on social media and his political jokes often spark engagement. Shortly after Nazarbayev's shock resignation, he joked on Facebook about how suddenly anyone could find themselves in a position of influence. "Walking (near government buildings) I find myself shaking hands with any dude in a suit, just to be on the safe side," he said in a post liked by hundreds of users. 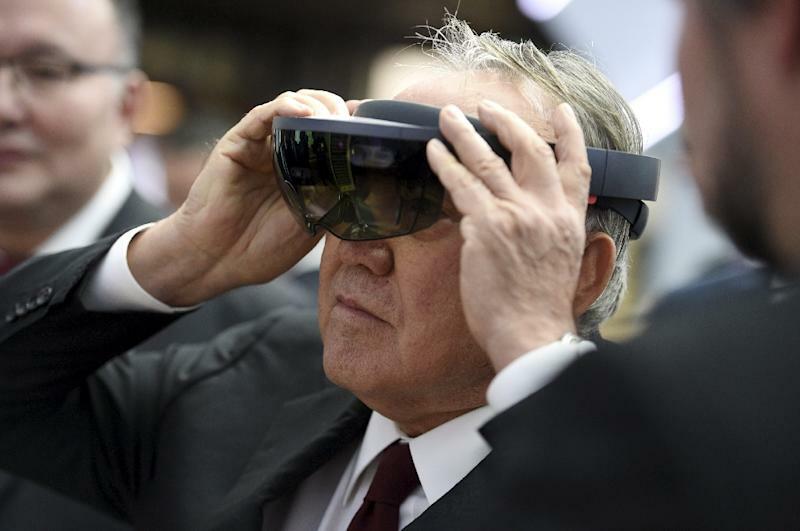 Others felt only relief to see the back of Nazarbayev, even if they have little hope of real change under loyalist interim leader Kassym-Jomart Tokayev, who will serve as president until fresh elections next spring. Maria Melnikova, who works for one of the country's last remaining independent newspapers, Uralskaya Nedelya, was detained by police three times in the last year while reporting. The 32-year-old journalist said the name of the country's first president will always be a byword for "pressure, dictatorship and harassment". "What's more, pressure has kept getting harsher and harsher all the time," she told AFP. Kazakhs abroad, like 28-year-old Sergey Marinin, studying in Washington, USA, were also keeping up on the news. He told AFP he was chatting with friends back home for hours on Tuesday after the presidential announcement. It was "unexpected but not surprising," Marinin said, playing down hopes for any major shifts in Kazakh politics. "Change is unlikely to be as sudden as the resignation announcement," he said.